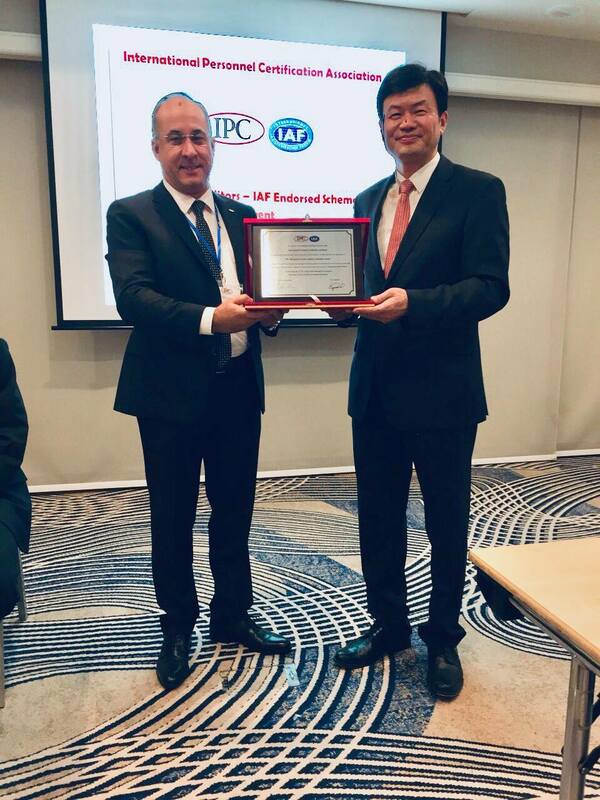 22nd IPC AGM was held in Singapore on October 26-28, 2018. Hong Kong Institute of Certified Auditors - HKICA has been joined IPC MLA during the 22nd IPC AGM held in Singapore on 26-28 October 2018. IPC representative at ISO TC34/SC17 for food safety, Mr. Dimitrios Katsieris, was selected by ISO organization to consult ISO related committees for food safety issues and standards. HKICA's Full Membership certification award ceremony took place during the auditor conference in Hong Kong on August 16, 2018.